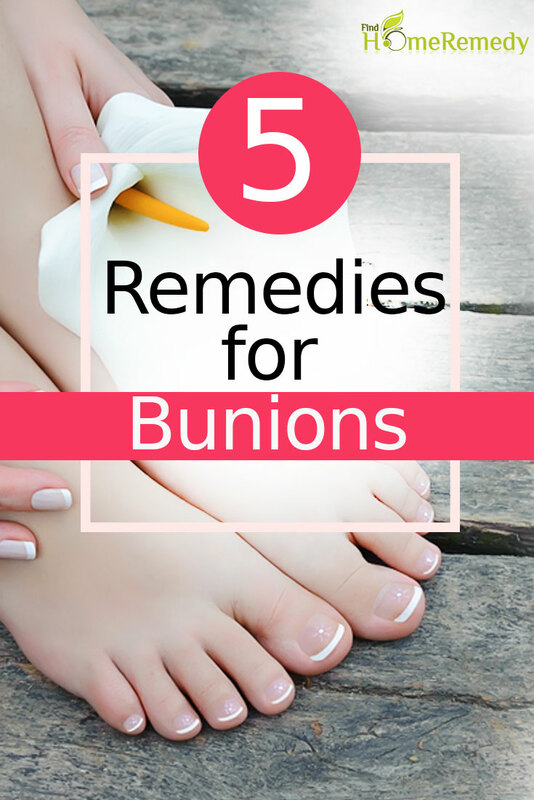 Bunions are large bony bumps caused by the abnormal growth of the inner portion of the joint at the base of the big toe. There is an additional bone formation which together with the misalignment of the big toe causes it to protrude outward. This is known as hallux valgus deformity in medical terms. The normal position of the big toe instead of being straight forward, juts outward and becomes inclined toward the smaller toes. This enlarged joint at the base of the big toe can become swollen, red and tender causing a lot of pain and discomfort while walking and standing. A small sac filled with fluid and adjacent to the joint can also become inflamed resulting in further swelling and pain. Bunions are more common in women and result from tight, narrow toed, high heeled shoes. Genetic factors, nerve conditions of the foot like rheumatoid arthritis and abnormal formation of the bone at birth also contribute to bunions. 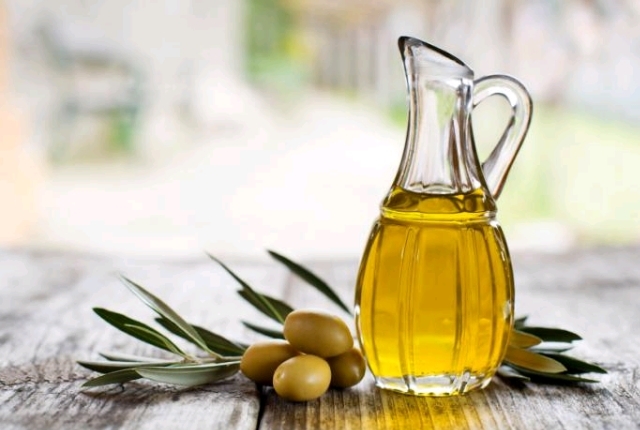 Warm some olive oil and massage the bunion, toes and lower foot for fifteen minutes twice a day. The massage enhances circulation and increases the blood flow to the foot and toes and encourages the synovial fluid to move around the bones again. This movement of the synovial fluid which lubricates and nourishes the joints dissolves the outer layers of excess calcium of the bunion and gradually helps it to diminish in size. 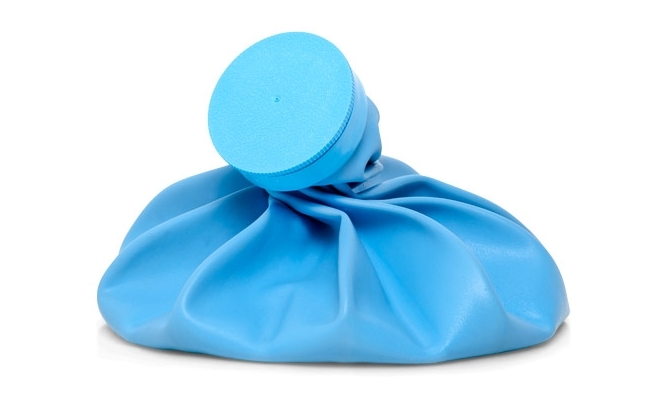 Place some ice cubes inside an ice bag and place it directly on the bunion for ten minutes. Repeat this procedure several times a day. This will not only alleviate the pain but will also reduce the swelling. Red pepper is full of a substance called capsaicin that eliminates the nerves of the compounds that cause pain and discomfort. 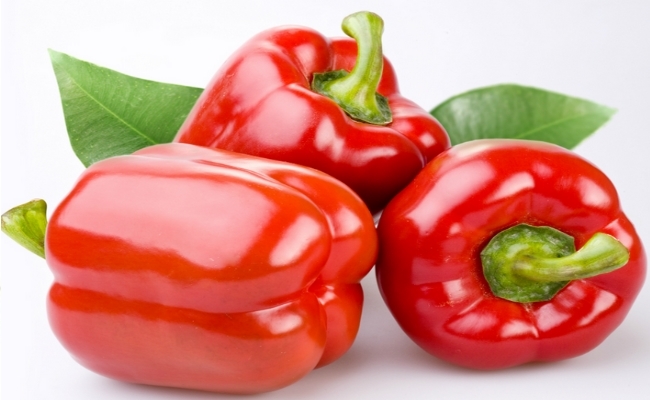 Cut one red pepper into half and rub its juice directly on the bunion. Smear a little petroleum jelly on top of it and tie a thin clean cloth or gauze like a bandage. Repeat this procedure two times a day. Apply the pepper on a small area of the skin first to make sure it does not irritate the skin. Wash your hands thoroughly after every application. 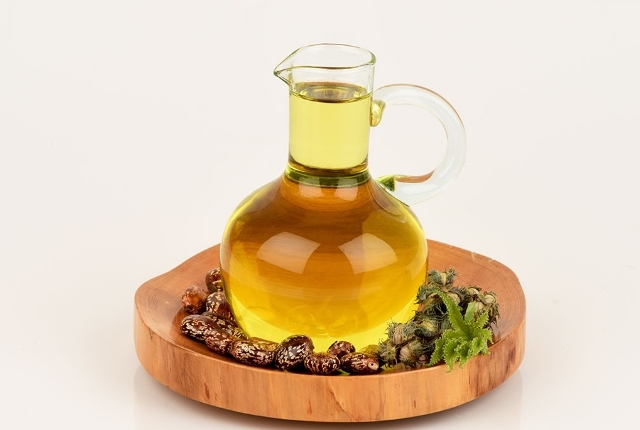 Castor oil is full of anti-inflammatory properties which are very effective in reducing the swelling and diminishing the pain. Put half a cup of castor oil in a pan and heat it till it is quite warm. Dip a thin cotton cloth into the oil and wrap it around the bunion. Cover the compress with a towel so that the heat does not escape. The heat stimulates the flow of blood to the area and relieves soreness. Repeat three times a day till the pain subsides completely. 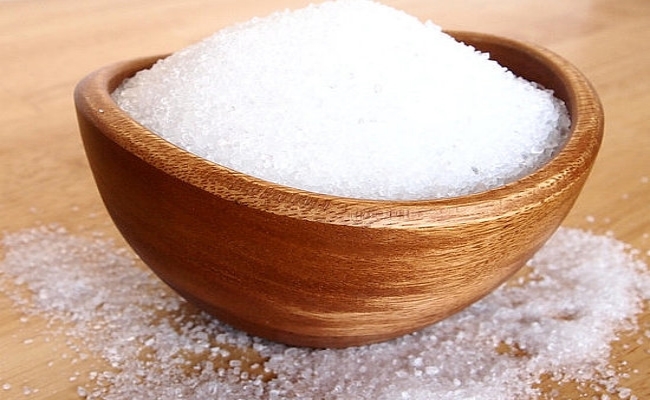 Epsom salt contains magnesium sulfate which minimizes inflammation and pain. Dissolve half a cup of Epsom salt into a small tub or bucket of hot water and soak your foot into it for twenty minutes. Use this soak at least two times a day regularly. The salts will start decalcifying the joint gradually and diminish the size of the bunion.